According to Ross Buhrdorf on today’s Built to Sell Radio episode, “If you get disrupted by Airbnb, that means you must have been the leader.” And he’s right. Buhrdorf was a co-founder and CTO for HomeAway, a pioneer in the online vacation rental industry. While competitor Airbnb made their mark across urban areas, HomeAway focused on luxury vacation destinations, building an acquisition strategy around finding the best of the marketplace across the globe to help expedite their business model. After acquiring over 25 companies, building value and going public, HomeAway was ready to sell – and they had one big fish in mind: Expedia. 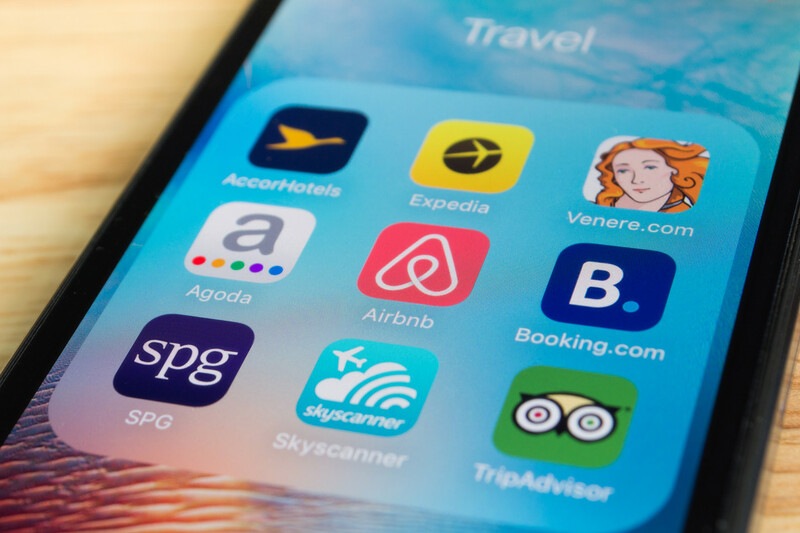 Learn why Buhrdorf says HomeAway’s inventory played a crucial role in landing what ends up being Expedia’s most profitable acquisition.